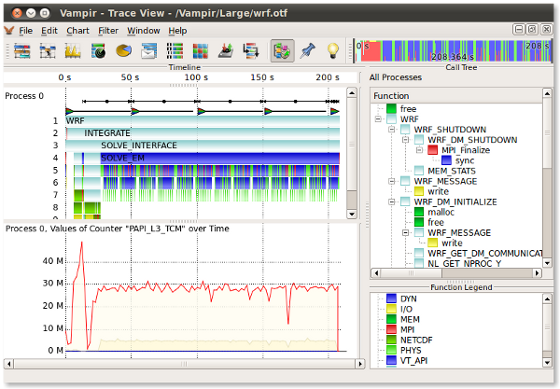 Want to learn more about Vampir? 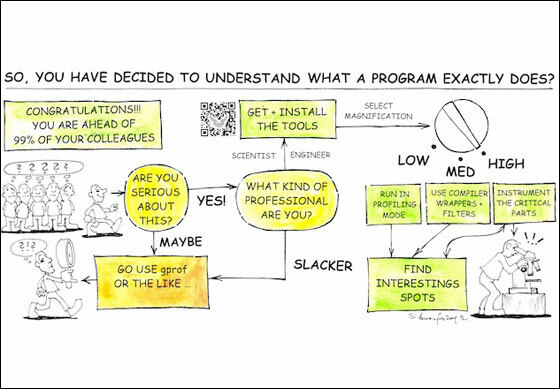 Want to learn more about other projects? We are looking forward to answer your questions. Vampir comes to SC17 in Denver! 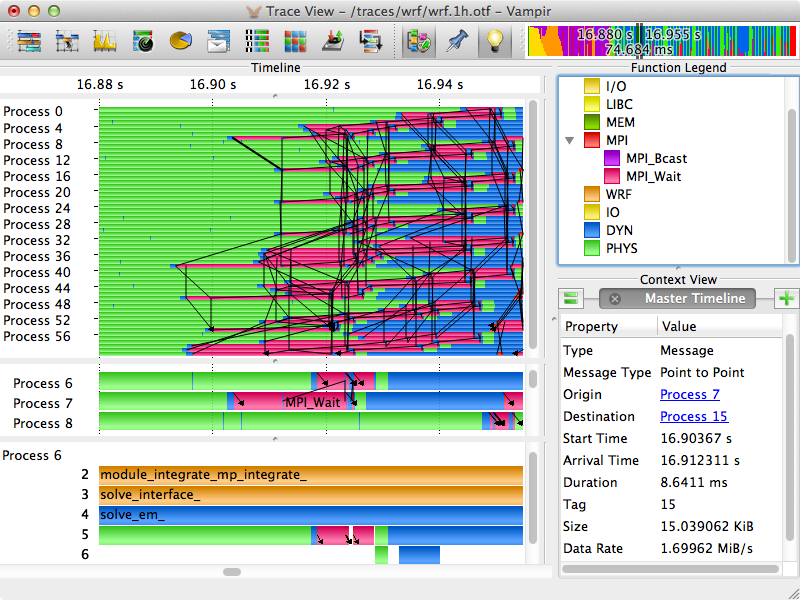 Our performance visualizer for parallel programs provides graphical visualization of massively parallel applications. Learn how we walk the road to exascale at our booth #1881 from November 13 to November 16. 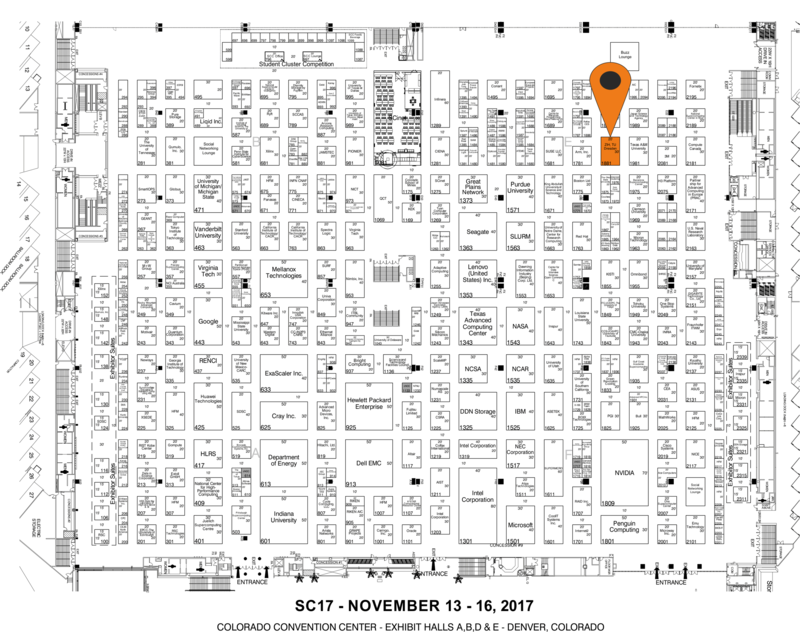 Additionally, you can engage with our experts in various activities of the SC17 technical program. 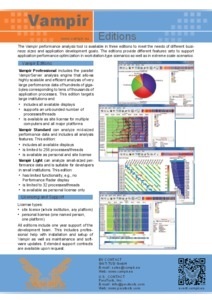 We showcase the latest version of our tool suite and introduce a sampling technology that drastically simplifies performance optimization. 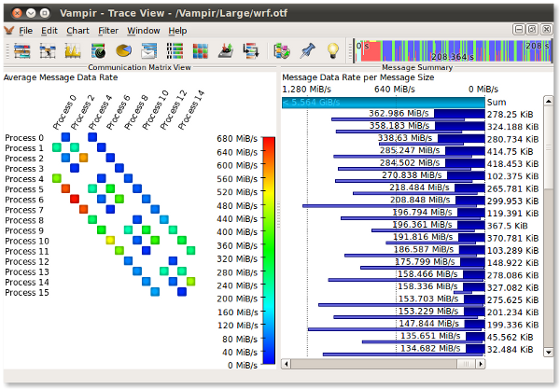 At SC17 we unveil Vampir 9.4 that provides new performance charts, customizable performance metrics, extended grouping and filtering, and new support for sampling traces. 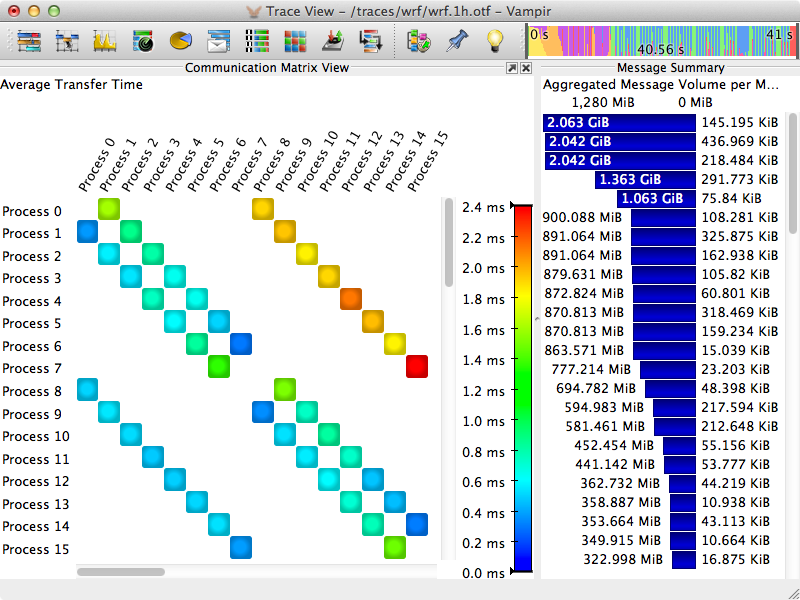 Today, the combined handling and visualization of instrumented and sampled event traces generated by Score-P enables an outstanding performance analysis capability of highly-parallel applications. 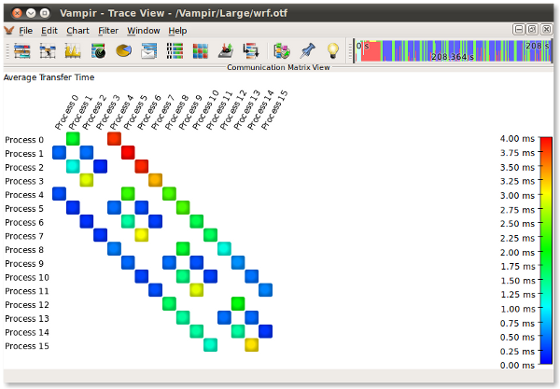 Event and sampling-based statistics or counter metrics and a set of continuously extended and improved interactive visualizations in Vampir allow a detailed understanding of the complex application behavior. 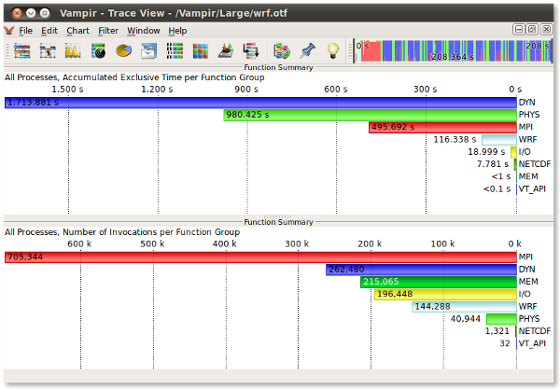 Current developments also include the analysis of memory and I/O behavior that often impacts an application's performance. 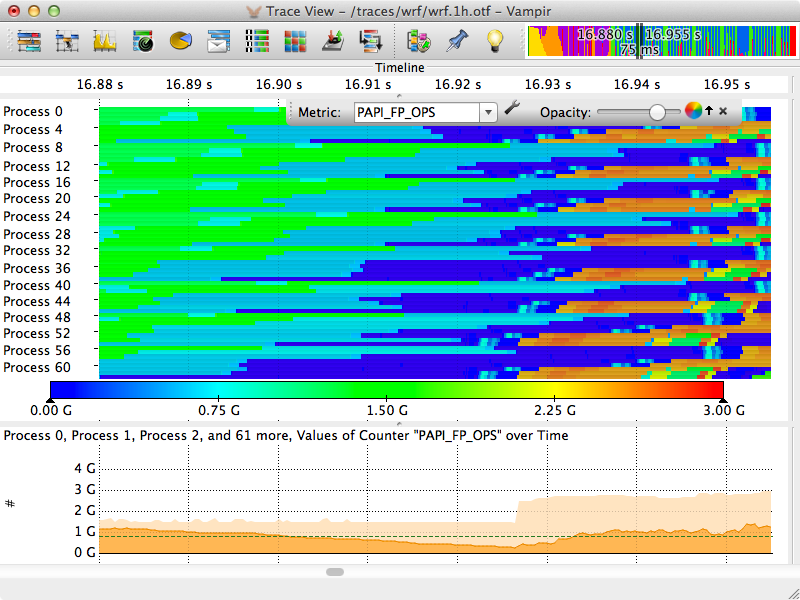 In the near future, Vampir will introduce support for the in-situ analysis of running applications. 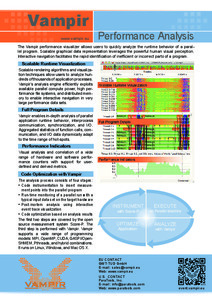 Score-P is the primary code instrumentation and run-time measurement framework for Vampir 9, and also works natively with Scalasca, TAU, and Periscope. 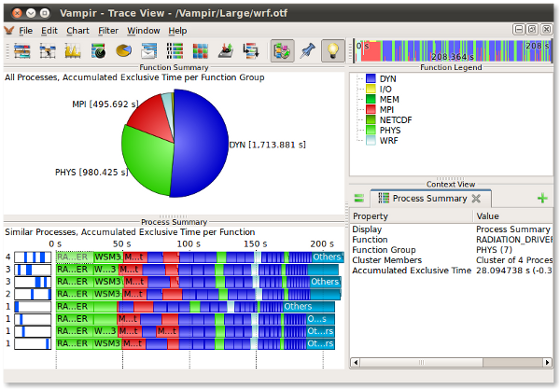 It supports an extensive set of events such as function and library calls, communication events, and hardware counters. 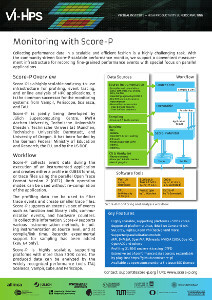 Score-P supports various instrumentation methods, including instrumentation at source level and at compile/link time. 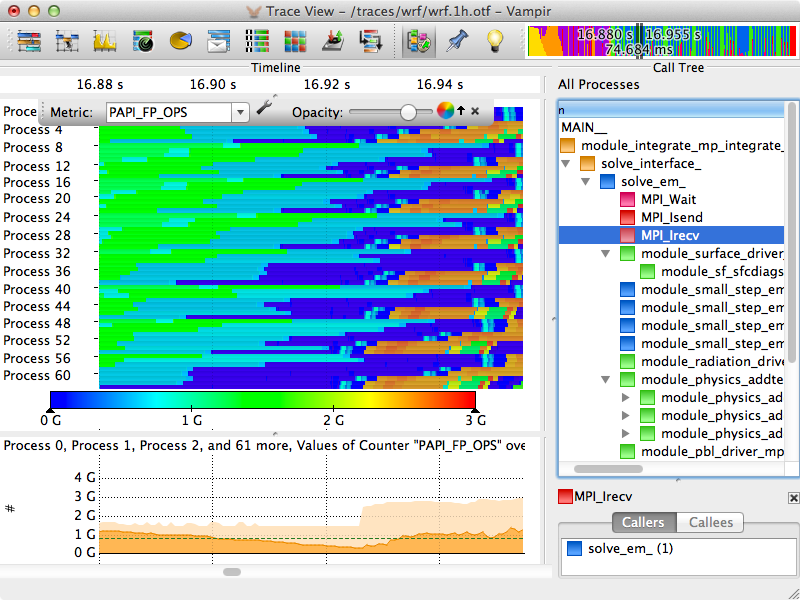 Recently, experimental support for sampling has been added. 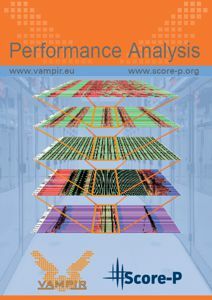 Vampir and Score-P provide a performance tool framework with special focus on highly-parallel applications. 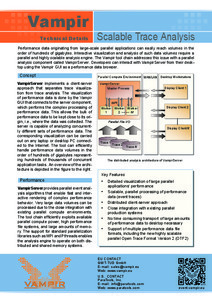 Performance data is collected from multi-process (MPI, SHMEM), thread-parallel (OpenMP, Pthreads), as well as accelerator-based paradigms (CUDA, OpenCL, OpenACC). 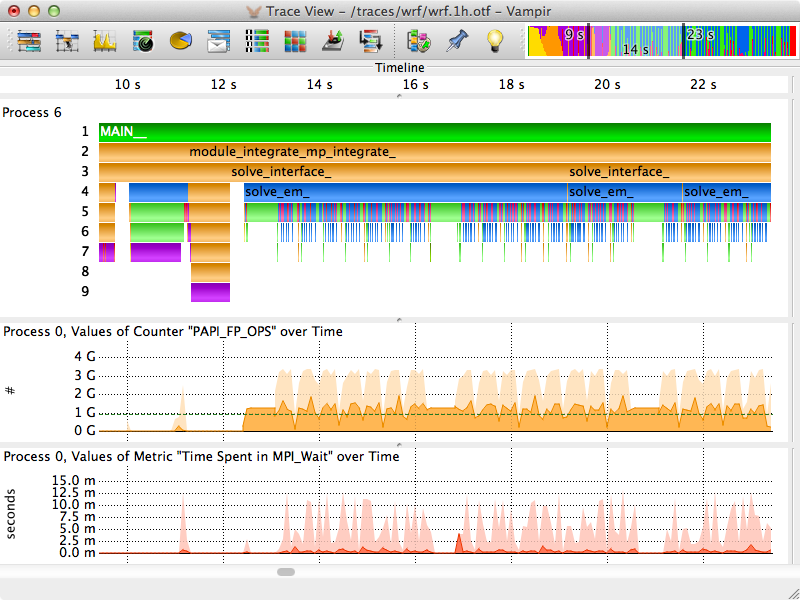 Highlights of the latest Score-P version include support for CUDA 9.0 and Tesla V100.